Remote Backup Solutions | Remote Backup Solutions – PC Help! Your data is important to you and vital to keeping your business running smoothly, that is why PC HELP! has partnered with Carbonite. Whether its computer protection, Server backup, or both, you can easily find the solution that meets your needs. 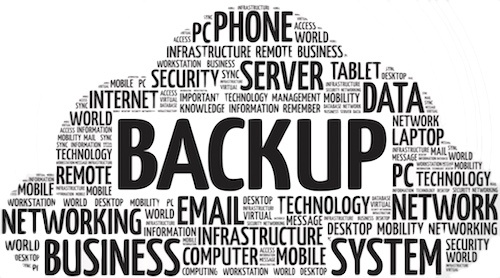 You can call us today to schedule a consultation and we can help you find the right backup solution for your business. Visit our Partner Portal for more information about Carbonite. The computer is running great and much quicker as well! I will gladly promote your business to others. Great service! Thanks for all of your help and we will definitely refer your services! Thanks guys for doing what you do so excellently. I will certainly brag about you to everyone! At PC HELP! we stand by our work. 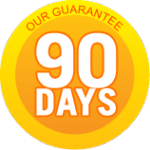 All of our services are guaranteed for 90 days! We will fix any problems within the original scope of our work at no additional charge, rest assured. ** Warranties offered on parts and components are the responsibility of the manufacturer.